Bring Out The Superhero In With The Incredible Hulk T-Shirt! Remember the naïve Bruce, who got exposed to Gamma radiations and developed the capacity to turn into a green monster whenever he got angry? How he uncontrollably kept destroying anything and everything that came in front of him. And how he could only get back to his human self out of sheer love for his girlfriend, Betty Ross! Yes, I am talking about none other than the Hulk! 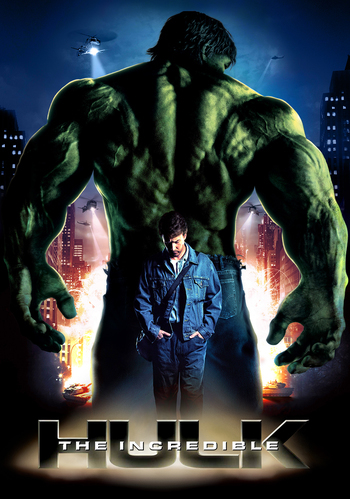 Hulk, the sci-fi superhero movie got us enthralled in the year 2003. And then we met the Incredible Hulk, its second installment in the year 2008. Hulk theme happens to be one of the most favorite themes for kids’ room décor, stationeries, toys, birthday cakes as well as clothing. Hence, the incredible Hulk t-Shirts just had to be a hit among kids, tweens, teens and even young adults. 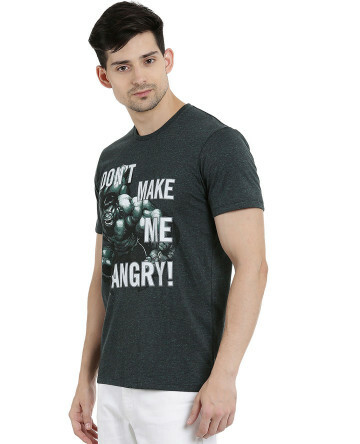 Carry the Angry-Me-Not Attitude With The Smart Incredible Hulk T-Shirt! T-shirts are the coolest clothing ever invented by the apparel industry! The smart Incredible Hulk t-shirts absolutely make you feel like being in your skin. The soft breathable fabric of the t-shirts makes them to be excellent wear particularly during the summer. Not just the comfort factor, the tees have become a hot pick among the youngsters for being exceptionally stylish and cool. It very well compliments the attitude of today’s generation. Tees with some witty message or some iconic motif has always made them to be a favorite not only with the youngsters but also with adults who like to carry their attitude on their sleeves. T-shirts are probably the only clothing that serves as a canvas giving a complete free hand to creativity. The Incredible Hulk t-shirts are the best example for that. The simple and minimalist design with the figure of Hulk printed indigenously on the tees make them look truly stylish. And above all, it exudes a killer attitude that is sure to win you praises for your sophisticated taste. Tame the Green Demon In You ! If you are wearing a tee with the Hulk on it, it automatically exudes your no-nonsense attitude. It says loud and clear – ‘don’t make me angry… lest you will feel the wrath of the green demon.’ The demon is invoked by anger and tamed by love! 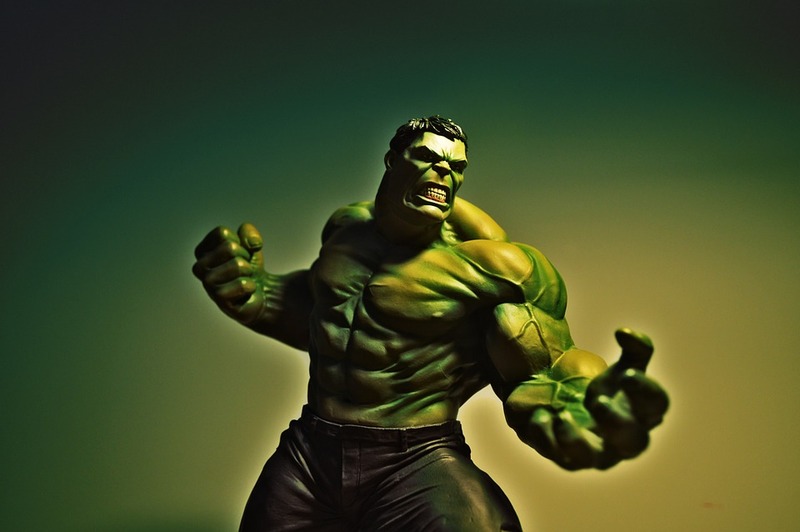 The recent franchise of Hulk series does not even need to be angered, it is enough to accelerate his heart beat to bring out the demon in him. There is something in the demonic superheroes that tugs at the heartstring of the youngsters irrespective of whether they are boys or girls. Just like the boys who try to find an unusually powerful boy fighting his luck every time they look in to the mirror, even girls secretively kindle a soft corner for the demonic hero. Keeping this in mind, the Incredible Hulk t-shirts are designed for both boys and girls. Smart Clothing Option for Boys and Girls Alike! The Hulk green pair very well with solid colors such as black, grey and white. They come in regular fits and are available in sizes small, medium and large. The uncluttered and simplistic usage of the Hulk figure adds to the suave factor of the tees. The Hulk tees make the best casual wear. In fact they make the ideal live in tees – much on the lines of live in jeans. You can wear them at home. You can treat them as night wears. Youngsters can wear them to their tuition classes, sports classes or outing with friends and family. While young adults can flaunt them in style at family gatherings, office parties, pubs and clubs. 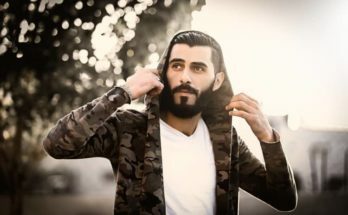 It is extremely challenging at times to choose the perfect clothes for this generation of youngsters simply because they are extremely selective about everything, particularly clothes. 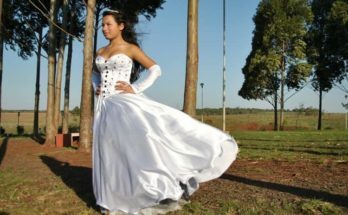 Give them something that do not match their taste and you will never get them to wear that. So it is important to know their mind before buying clothes for them. If you are thinking too hard about buying a tee that will bring a smile on the face of your son or daughter, a Hulk tee can make your task easy. Just pick a smart tee with the green demon on it and see your youngster grin ear to ear. Trust me; you may have to think hard about ways to get them out of these tees. The best part is that you can buy these t-shirts online. This saves you a lot of time that you would otherwise have to spend navigating your car through the traffic and then find a parking space in the shopping mall. All you have to do is to visit the websites, choose from the coolest assortment of tees, fill in your details, pay through the safest payment getaways or choose to pay cash on delivery. You will get them delivered right at your door step within just a few days!